Create personalized banners highlighting promotions targeting specific customer segments. Define shopping cart price rules based on each customer segment. Import your customer segmented lists into your email-marketing program to create targeted mailings. By personalizing the experience for your customer, you will increase satisfaction, loyalty, and overall sales. The 2013 eMarketer Report says that 15% of all online retail sales will take place through mobile devices, a total increase of 4% from 2012. By 2017, that number is expected to rise to at least 25%. The mobile age has changed the game. Sales through mobile devices are only increasing and all ecommerce businesses should be mobile ready if they want to survive. In order to serve mobile optimized versions of your site design, Magento gives you the unique ability to set theme exception per user agent. Depending on where you add these theme exceptions, you can create different layouts, skins, or complete themes for your customers who use different devices to get to your site. What this means is complete mobile customization, which can add a huge advantage over your competitors. With Magento you can also update the look and feel of your store in the product and category level. This gives you better promotional and marketing power as well as a store with a unique design. Magento allows you to switch between a default store design and temporary event/season-specific ones, giving you the ability to load several themes at once. You can even plan well ahead and set a theme for a specific date and then after rollback to your default theme. Nearly 7 out of every 10 people abandon their online shopping carts before purchase, according to the Baymard Marketing Research Institute. The eMarketer report also states that 56% of customers leave items in their shopping cart with the intention to return later and purchase. This provides a great opportunity to make coming back easy. Magento includes a feature called persistent shopping. 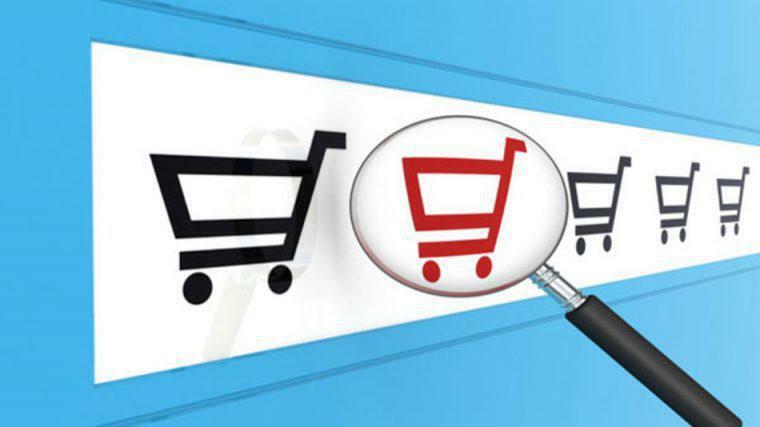 Persistent Shopping offers the ability to maintain the user shopping sessions, including the items viewed, comparable products, and other actions without the need to login again to the website. The capabilities are extended to include wish lists, recently ordered items, and customer group memberships. For more convenient use of purchasing, customers can even add a product into their cart from one browser, leave and change the items through their mobile device. This is done using a long-term cookie that preserves information about the customer. As soon as someone logs into your site, the cookie is stored on his or her computer and enables them to find their cart without having to log back in. Overall, Magento’s persistent shopping makes shopping more convenient for your customers and will ultimately preserve sales. Over the next few weeks, we will post more in-depth details on how each of these Magento features function and how they can be best used to drive your business forward.